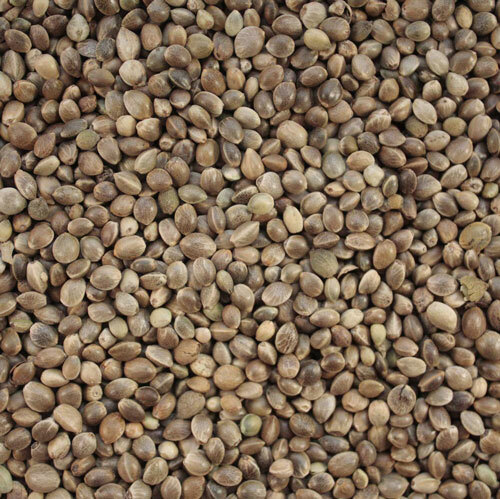 Why is the New Domestic Hemp Seed so Important? Colorado has engineered the ultimate domestic hemp seed and soon it will be available to all hemp farmers across America. 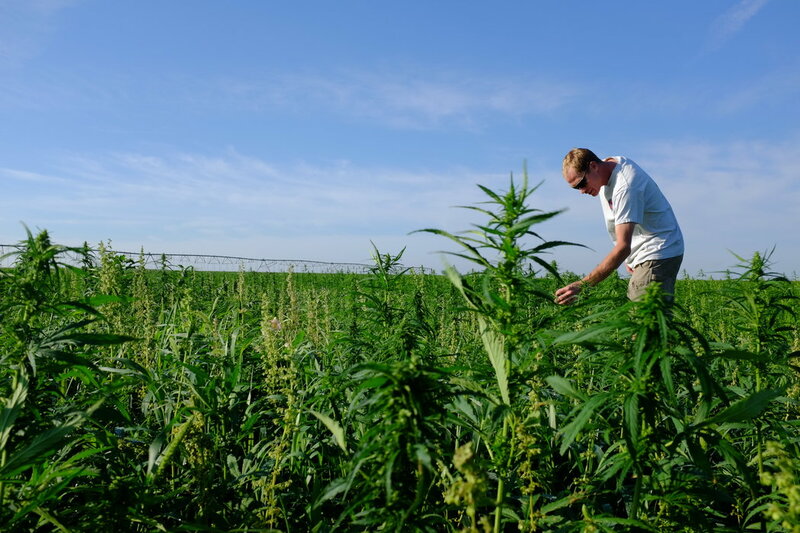 Agricultural officials in Denver, Colorado were all abuzz Wednesday, as the introduced the first domestic hemp seed to be cultivated in the United States. This might not seem like a big deal to some, but to farmers who have been waiting to grow the latest cash crop, it means an additional revenue stream to enhance their lives. While there has not been mass distribution of the seeds yet, officials are certain it’s not long off. America has blocked the growing of hemp for many years. Before the cannabis legalization took hold, many states were unsure how hemp growing would be regulated and how it would be differentiated from its hallucinogenic cousin, cannabis. While both plants look almost identical, the real difference lies in their chemical makeup. To qualify as hemp, the plant must contain less than 0.3% THC. This means there is no risk of intoxication from the flowers or any other part of the plant. Colorado engineered six unique hemp seed strains, to adjust to the varying altitudes throughout the state. While this might deter some out-of-state farmers, Colorado isn’t concerned about the longevity of their new program. Duane Sinning is in charge of the department that oversees Colorado’s hemp growers, about 400 farmers at this point. He understands that agriculture is a tricky industry, but believes this new crop will help farmers increase profits while needing lower-than-average maintenance. A farmer, he already takes a lot of risk dropping a seed into the ground, whether you’ll have enough water, all that. This crop is even riskier. I’m standing in a field right now that is probably 4 to 5 feet, taller than corn … and was watered half as much. It is an excellent-looking crop out here. Congress began allowing hemp production in 2014. While domestic growing has been relatively low, it’s mostly because farmers fear repercussions of growing a still-questionable crop. With these new seeds, growers will no longer have to fear prosecution because the seeds themselves have been formulated to contain less than the legal amount of THC. Seed prices have also deterred farmers from growing hemp. In some areas, prices start at $25 per pound of seeds. The prices continue to climb across the nation. In areas with lesser access, the cost can be as much as $1 per seed. If the plants are later found out to contain more than 0.3% THC, the entire crop is burned down and destroyed, leaving farmers at a great loss. Starting in 2017, farmers in all 29 states that allow hemp cultivation will have access to Colorado’s newly perfected seed. More importantly, the state will not be setting or regulating the price. Instead, Colorado’s seed distributors will decide the value of the seeds, making for a much more balanced market. However, the seeds could carry a higher price than imported seeds due their genetically perfected nature. By removing the fear from growing hemp, officials have greatly reduced the risk to farmers. The newly grown hemp will be used to create everything from paper to clothes, to oil. The versatility of hemp is truly endless and opens a variety of new doors for Colorado’s already booming economy. Do you think farmers will begin cultivating more with the domestic hemp seed? Share with us on Facebook, Twitter or in the comment section below.